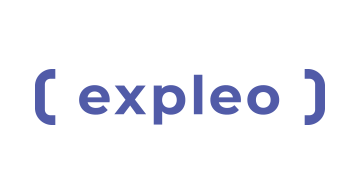 Expleo is a trusted partner for end-to-end, integrated engineering, quality services and management consulting for digital transformation. We help businesses harness unrelenting technological change to successfully deliver innovations that will help them gain a competitive advantage and improve the everyday lives of people around the globe. We offer unique access to industry-specific expertise and best practice across the following services: consultancy and business agility, product design, production and in-service support, as well as continuous quality. Our 15,000 people bring the right balance of boldness and reliability that businesses need to succeed in this disruptive era. We are active in more than 25 countries, generating €1.1 billion in revenue in 2018.